Information systems are a ubiquitous feature of our daily lives. This is a sector that severely lacks a highly-qualified workforce, and therefore graduates of the HES-SO Bachelor’s degree in Business Information Technology are able to find work quickly and easily. This practical, bilingual Bachelor’s degree programme is backed by the skills of teaching staff who divide their time between teaching and research. 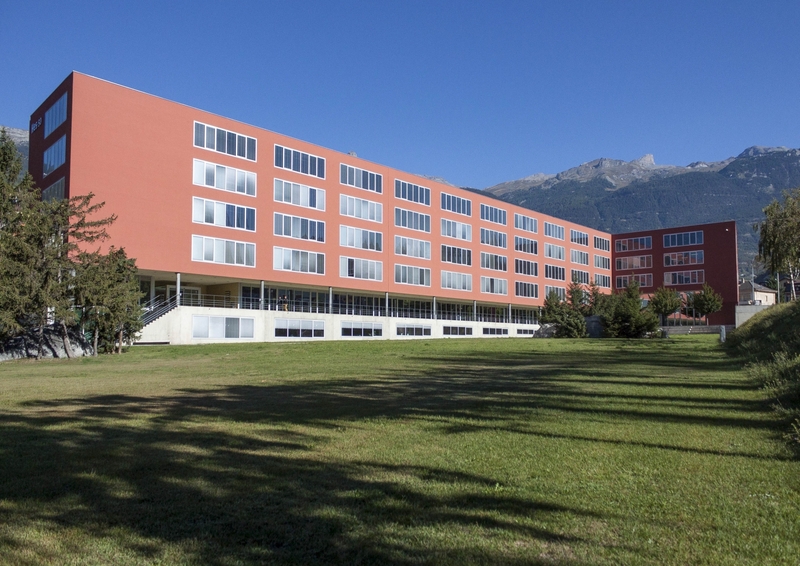 Based in Sierre, the Business Information Technology degree programme and the Information Systems research institute work together to provide the best possible training for future professionals and offer their skills to SMEs and larger businesses in Valais and the rest of Switzerland.